When Adam first started blogging he had to get to grips with the limitations of what he is allowed to write about very quickly. It all boiled down to three main rules: He cannot identify other prisoners or staff, he cannot write about his crimes or the crimes of others, and he cannot make money from blogging. Apart from that, he can pretty much write what he wants. At least in theory. Prison staff tend not to like being criticised, even when you are in the right. Adam was locked up at the age of sixteen and received an indeterminate sentence with a minimum time to serve of less than three years. Fourteen years later, Adam remains in prison, fighting for parole every year or so. He will not be released until the parole board accept that he has fully rehabilitated himself. Adam was recommended for a progressive move to a category C prison in 2007. However, he was wrongfully transferred to HMP Frankland in the high security estate where staff initially conceded that he should be at a lower category prison, but later refused to transfer him. After fighting for progression Adam found himself the subject of no less that fifteen false allegations one after the other. Some of these were disproved at the outset. Others were only disproved after Adam was cleared at subsequent hearings. Just two continue to be held against Adam, where he was not granted a fair hearing to put forward his defence. 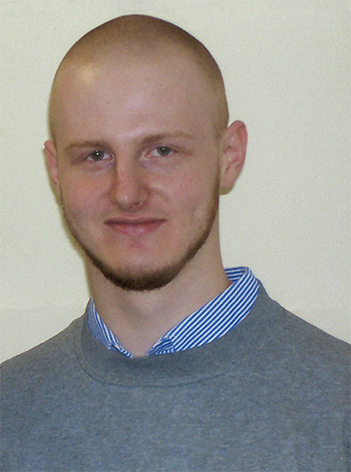 Adam is now located at HMP Wakefield where he continues to fight for progression towards release against a system which has battled him for his entire adult life. This blog is his attempt to share some of his experiences in order to show the public what life inside is really like, especially when the system has a grudge against you. In Adam’s own words, he doesn’t want to beat the system. He just wants it to work.